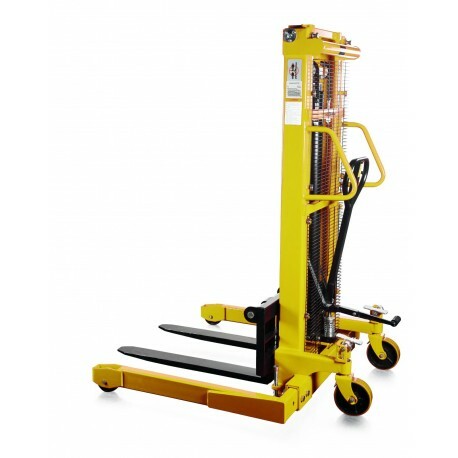 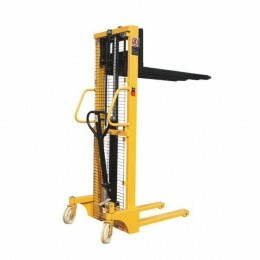 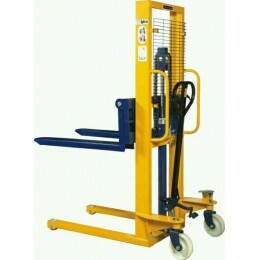 The SFH-1016AG straddle leg stacker makes moving, lifting, loading and unloading simpler and quicker. Stackers are a step up from the traditional Pallet Truck and take the burden out of lifting pallets as well as moving them. 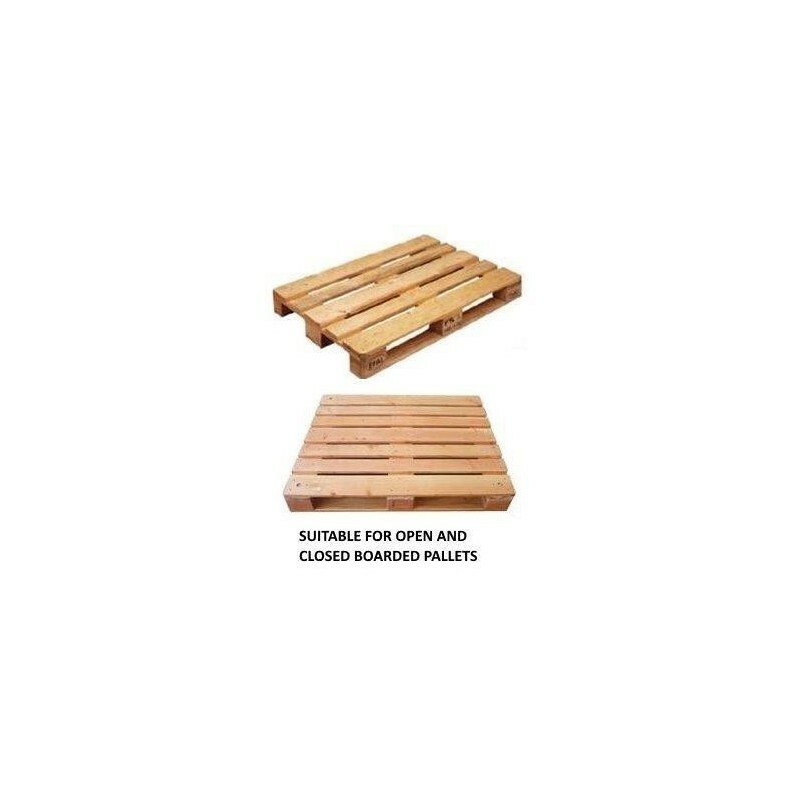 The straddle design allows for a wide range of pallets to be used with the stacker without fear of breaking the pallet. 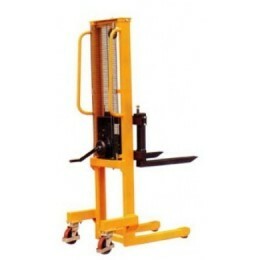 Our Hydraulic Stackers make moving, lifting, loading and unloading simpler and quicker. 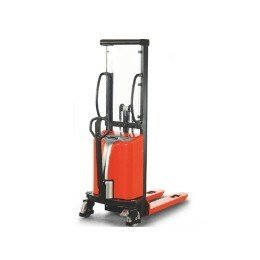 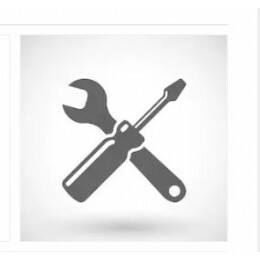 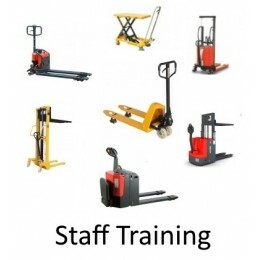 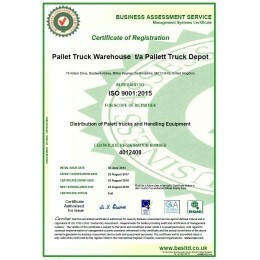 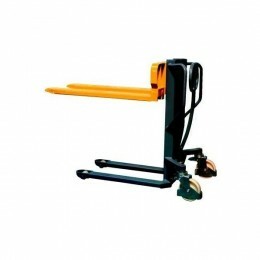 Pallet Truck Warehouse offer rugged & reliable stackers; Stackers are a step up from the traditional Pallet Truck and take the burden out of lifting pallets as well as moving them. 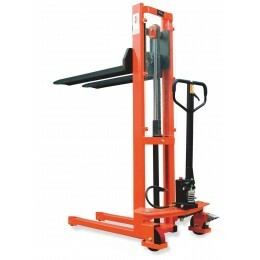 They are an economical alternative to a forklift truck and - because of their smaller size and weight - can be used in smaller spaces. 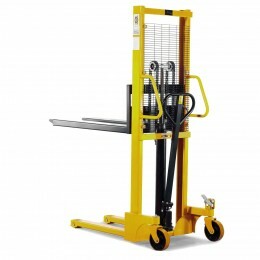 Ideal for warehousing and light manufacturing applications.